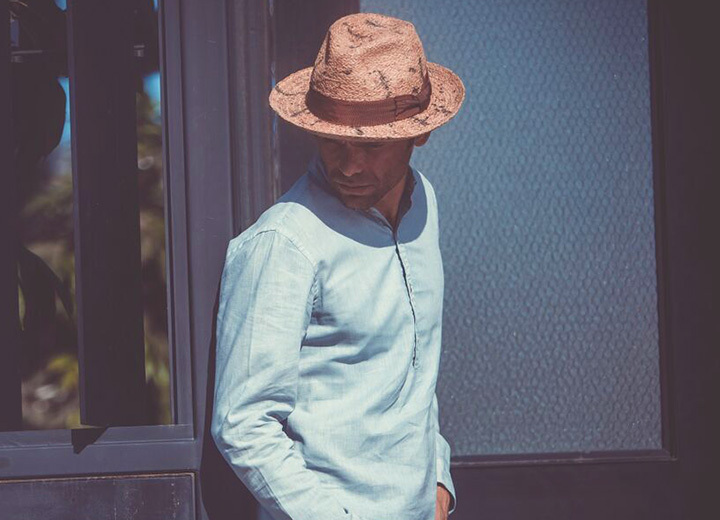 When the weather is warm and the sun is shining, chances are you're not leaving home without a straw hat. 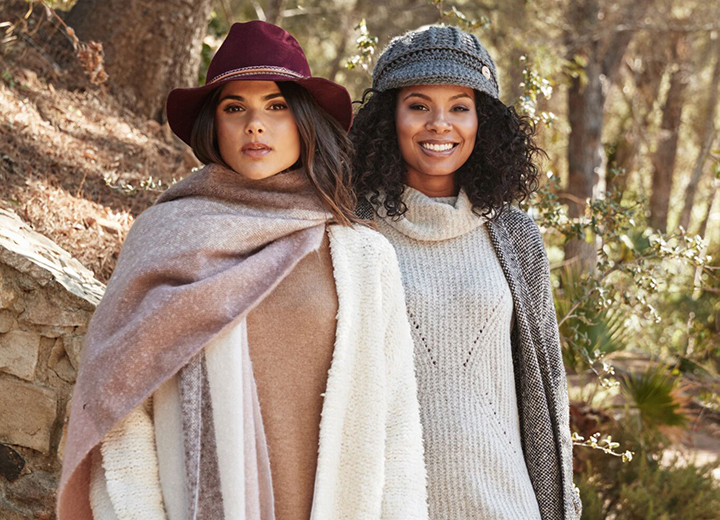 A must-have at the beach, on tropical vacations, and even crisp fall days, straw hats are easy-breezy accessories that are as sensible as they are stylish. They also come in countless shapes and styles, from cowboy hats and stetson hats to fedoras and floppy hats. The thing is, as with any hat you wear, eventually it's going to get a little dirty. 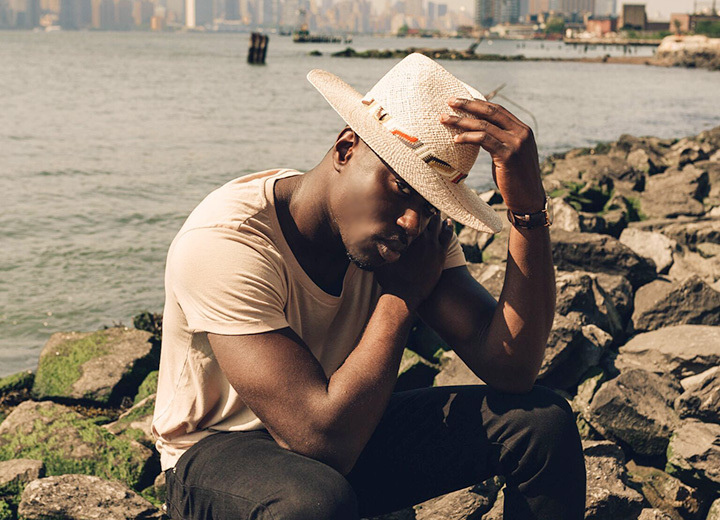 To help you clean up your act, look no further than our step-by-step guide on how to clean a straw hat from low-level grime to full-on filth. Before you roll up your sleeves and get cleaning, you need to know what kind of straw you're dealing with because not all straw is created equal. There's shantung straw, panama straw, raffia straw, hemp, sea grass, toyo straw (also called paper braid)...and the list goes on. Every type of straw has a different level of durability and water resistance, so read the hat care label to find out if it can be cleaned with water. If your hat doesn't have a label, pay attention to the tightness of the weave. 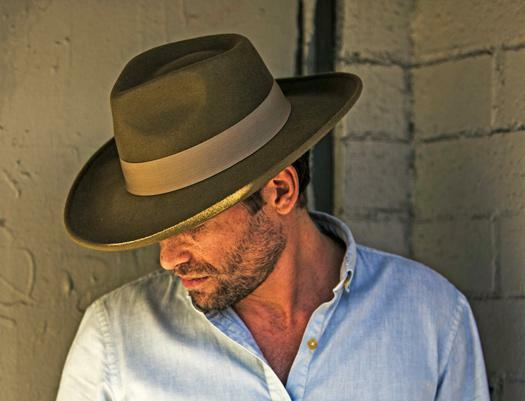 A straw hat with a loose weave is probably not as strong as one that is finely woven. Also, just because you have an expensive hat doesn't mean it can withstand being doused with water. Make sure you do your homework before treating a straw hat with water. Do we really need to tell you that you shouldn't put a straw hat in the washing machine? Well, consider yourself told. 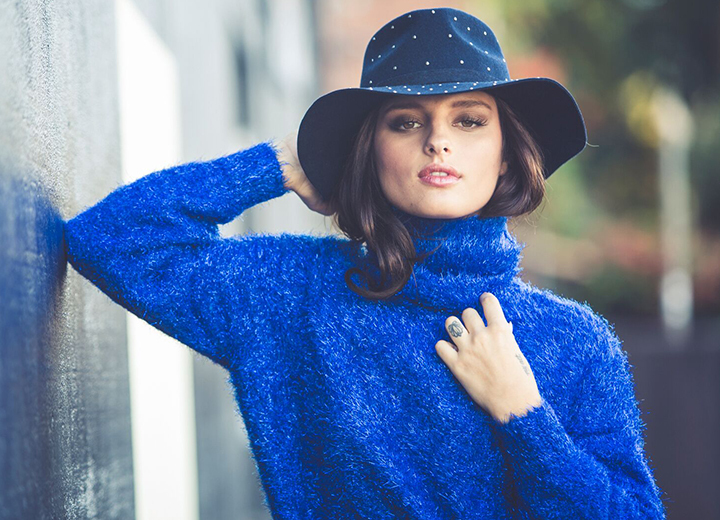 A washing machine will totally wreck your hat, so don't do it. Start with a clean, dry cloth and wipe away any surface dirt, dust, and debris. Since most straw hats are light in color, use a white cloth. If you have a dark straw hat, feel free to use a darker cloth. The main concern is not transferring any dye that will discolor the hat. If the hat needs more than a quick superficial cleaning, you can move on to using a clean, damp cloth. Wet a soft cloth with a small amount of dish soap and water and test a small area of the hat to make sure you can continue. The cloth should be damp, but not soaking wet as this could cause water damage to the hat. Use the wet cloth to wipe in a circular or counter-clockwise direction to avoid damaging the pattern of the weave. For cowboy hats and other styles with curved brims, you can set them upside down to preserve the shape, although it's best to put it on a hat stand or mannequin head (because everybody has those lying around, right?). Before you introduce any liquid into the equation, try cleaning the hat dry. Pour a small amount of talcum powder or cornstarch on the stain. Wait for an hour or two to allow the powder to soak up the stain. Wipe away the powder to see if the problem is gone. If not, don't worry. You're not done yet. Wipe away makeup, lotion, body oils, sweat stains, food, and other caked-on blotches with a clean, damp white cloth that's been moistened with a little dish soap. Ideally, you should do this as soon as any stain appears to prevent it from settling in and permanently tarnishing the straw. To remove sweatband stains, you might need something stronger than just a soapy wet cloth. Instead, use a soft-bristled brush and a mixture of 1/4 cup hydrogen peroxide and 1/4 cup of warm water. Dip the brush in the cleaning solution and work on a small area at a time. Dab and swipe the sweatband areas you just cleaned with a white cloth or hand towel moistened with plain water. Let the hat air dry in a cool area away from direct sunlight. For hat scuffs, use a gum eraser to gently rub them away — you can find this handy tool online or at any local art supply store for about a buck. Prior to the cleaning process, remove any decorations, appliques, ribbons, or trim when possible. 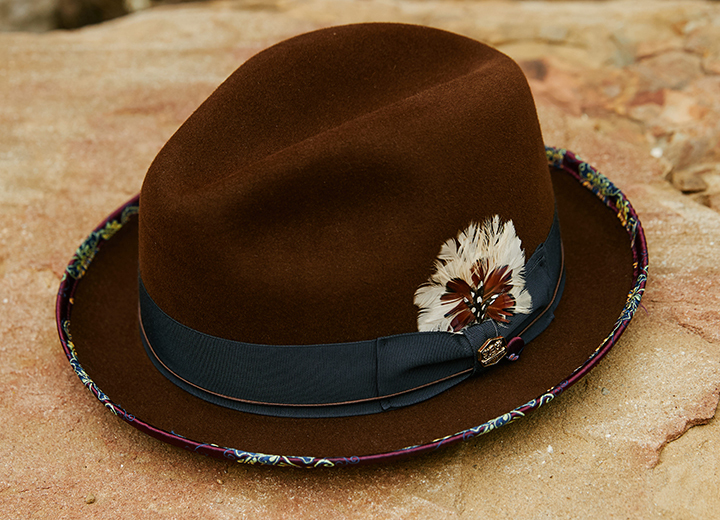 If the hat band or other embellishments cannot be removed, just be careful not to damage them when hand-washing your hat. Just as you would with spot-cleaning, use a white cloth that's been dampened with soap and water to wipe away any surface dirt and stains. Next, create a cleansing mixture in a bowl using equal parts hydrogen peroxide and warm water. Dip a cloth in the solution and test it by rubbing it in a circular motion on a small area of the hat to make sure it's safe to proceed. If so, keep doing it all around the hat until it's spot-free. 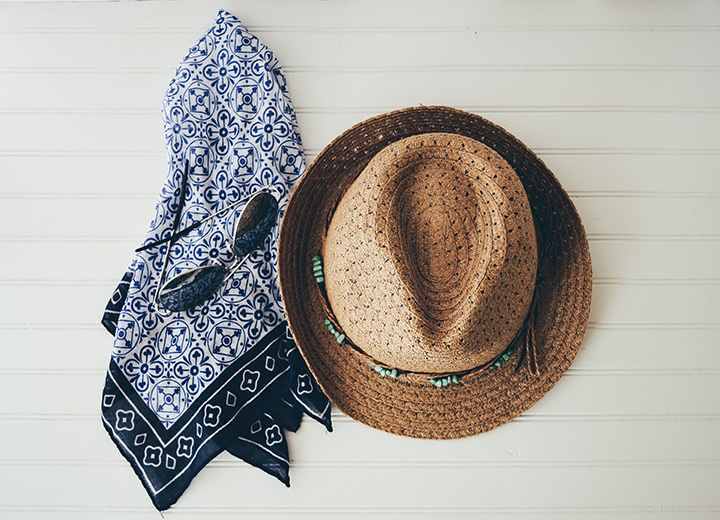 If your straw hat is still grimy and the label clearly states it's waterproof, then you can submerge it in a bowl of warm water that's been mixed with a tablespoon of dish soap. Use a soft-bristled brush to gently scrub away any lingering marks and blemishes. Remember to do this in a circular motion to keep the weave in tact. Rinse the entire hat under a lightly running warm water and gently blot the hat with a clean white towel to remove any excess water. Place the hat in an area away from high heat to air dry naturally. Again, if the brim is curved, do not lay it on a flat surface as this could distort its shape. 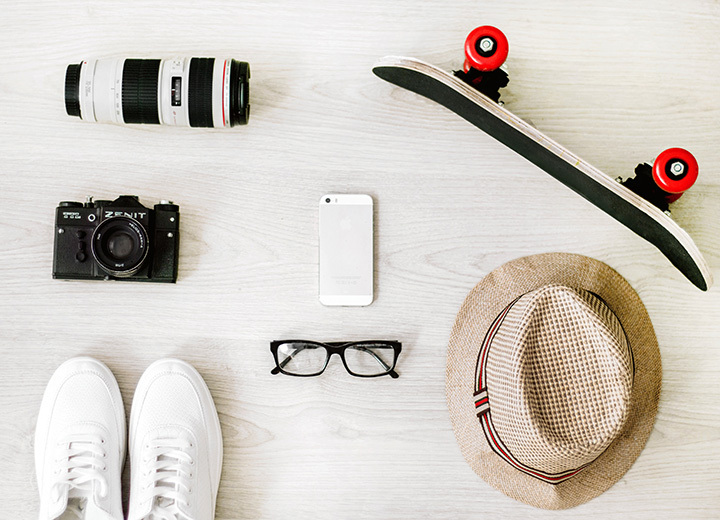 You wouldn’t leave your gadgets and gear out in the sun to get destroyed, so treat your hat the same way. Keep it in a cool, dry place — a hat box is ideal. If the brim is curved, store the hat upside down to protect the brim's shape. Never leave a straw hat in direct sunlight as this will cause it to become brittle and break. Don't keep a straw hat in a plastic bag since this can discolor the hat and trap moisture, which could cause mildew. 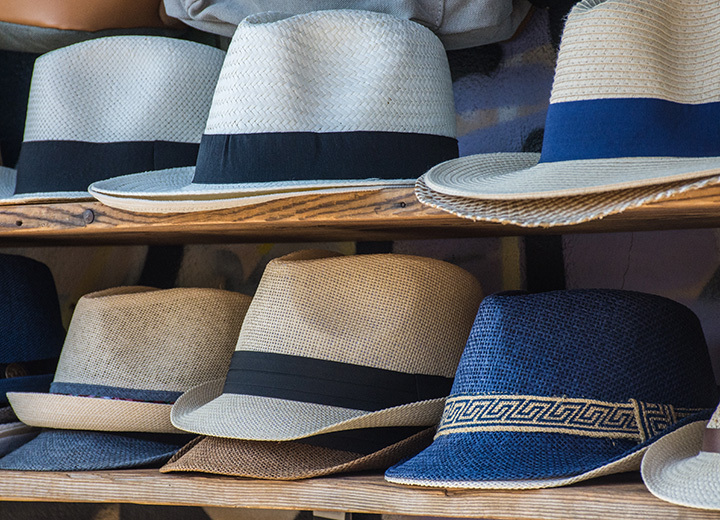 If you still have questions after all this talk of straw hats, there's nothing wrong with dropping by your local dry cleaner to find out which method is best for your hat. Whatever you end up doing, the bottom line is that we want you to enjoy your hat for years to come. Don't miss out on the latest mens straw hats and womens straw hats that promise plenty of good times ahead. If you need help washing a different kind of hat, check out our complete guide on washing hats.